Knowledge is power. 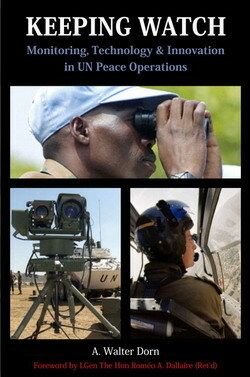 In the hands of the UN peacekeepers knowledge can be a power for peace. 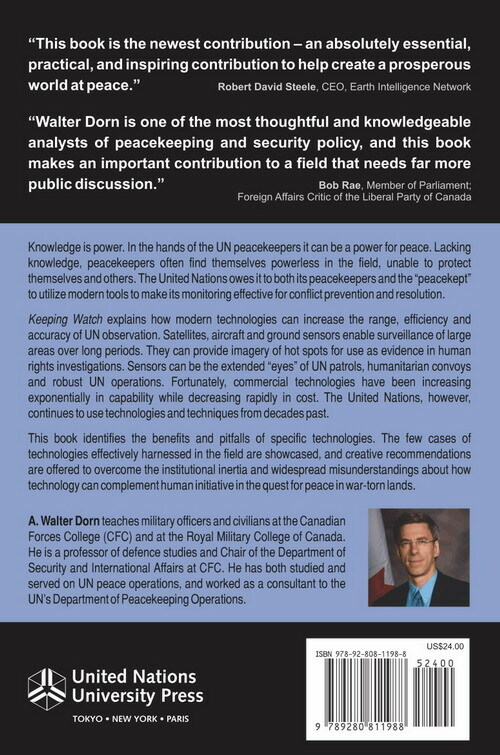 "Walter Dorn is one of the most thoughtful and knowledgeable analysts of peacekeeping and security policy, and this book makes an important contribution to a field that needs far more public discussion."